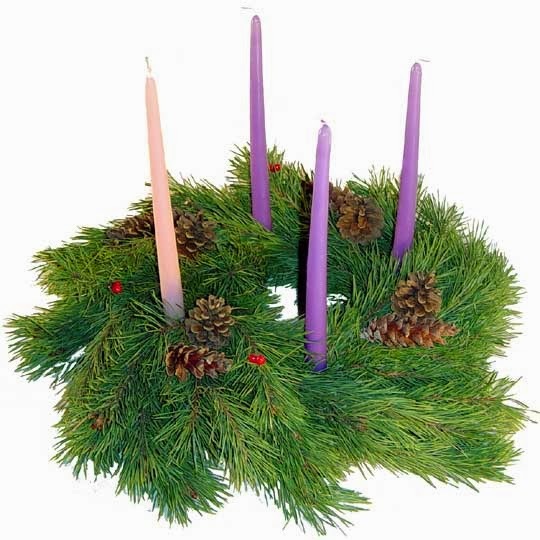 A Catholic myself, I grew up having an Advent wreath in our home as part of the season's observance. Every year, the presence of the wreath would nurture my spirituality, reminding me of what the season is all about. 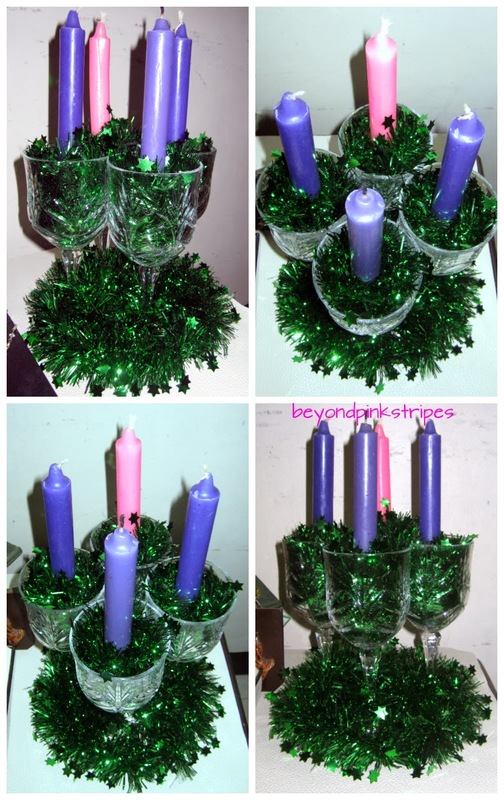 An Advent wreath has many symbolism in itself. Traditionally made of evergreen, its color signifies eternal life. Its circular shape speaks of the belief that God has no beginning nor end. There are four candles on the wreath, representing the four weeks of Advent. Three of which are purple and one is pink.